Update: This trick doesn’t work, but you can always get an AdSense account by creating a valid website. 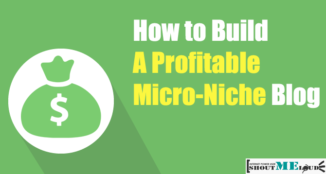 Learn how this guy got his AdSense account in one month. 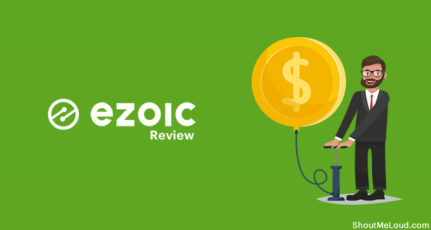 We all know that AdSense contextual ads are best-paying Ad program for Bloggers. 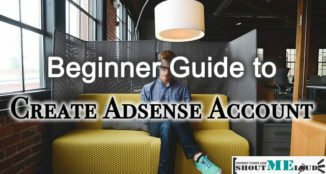 Though, I have already shared my tutorial on: Create Adsense account but question remains the same: How to get Adsense account approval for BlogSpot bloggers, getting an AdSense approval is not that easy. Google AdSense have some strict account approval policies, and one of them is blog should be six months old. 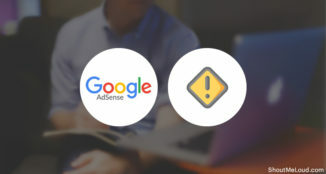 Though, it’s not always true, and if you have created a quality Website, you can get an approved AdSense account easily. The major problem is for BlogSpot bloggers, for some reasons Google AdSense, doesn’t entertain BlogSpot bloggers. One of the most common reason BlogSpot bloggers get is Issue with page type. 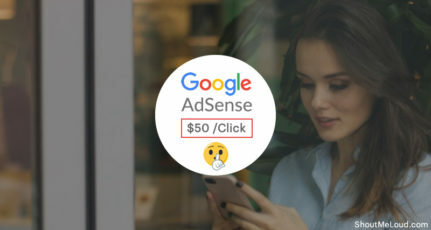 One easy way to get AdSense account with a BlogSpot blog is grabbed a custom domain, create a professional Email address and apply for AdSense account. 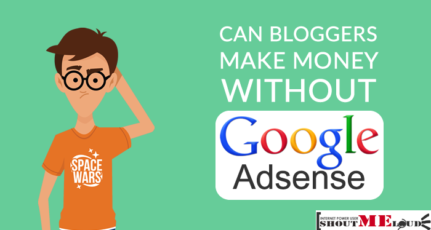 There is a simple trick which you can use to get your AdSense account approved for Blogspot domain quickly. If your BlogSpot account have a sufficient number of post (minimum 20+) then it’s easy to get your AdSense account approved. If you have personal domain and host chances of AdSense approval are very high. Use Google apps to create a professional email address. Ensure you use a clean BlogSpot design. Have at least 10-15 well-written blog posts. Ensure you don’t use copyright images. Here you can find sites to download free images. If you have copied images from Google search, go back & delete it from your blog. Even I got my AdSense account approved after almost 8 re-submission. Hi, I created an educational portal which is accessed by teachers, students and schools. I have applied for adsense a couple of times and got rejected. I am getting the following comments from google, but I believe my site (www.edureso.com) complies with these. Can you help me identify the problem. I am using a google email as I thought the application can be done only through a google account. “It’s important for sites displaying Google ads to offer significant value to the user. As a publisher, you must provide unique and relevant content that gives users a reason to visit your site first. Contact AdSense to reissue payment. Don’t use Payoneer for collecting AdSense payment. 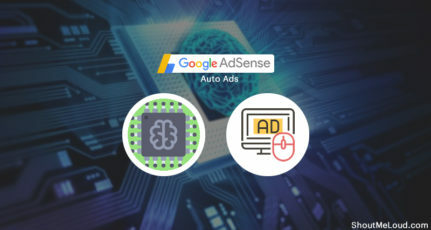 Thank you so much Harsh Agarwal.I got Adsense approval!. Hii Harsh Thanks for the tip I got Google Adsense approved in 3 days. Even I got my adsense approved in 3days. I got my adsense approval after trying 4 times. Hi, I got my adsense approval with a 10 days old domain and only with 7 articles. I think having a good blog design and some professionalism is the key for getting adsense approval. Hi! First of all nice tip , realy appreciate for it. And Also,I have placed the code on my java scripts…..
Hey thanks for this great guide Harsh, i am trying for adsense from a long time but haven’t got approved yet. Well now i am following the steps you taught hope it works for me for getting adsense approved. Hi Harsh I have created blog as bloggerutopia and applied for adsense but since a week its just showing waiting for approval on it, please suggest a way to make it. ya it takes about 7days to 30 days on average. Sir ! My own coded website ewishes. online having enough content is not being approved for AdSense because of insufficient contents. I want to know, is it really not being approved because of insufficient contents or something else. I believe its your design and user experience. Right now the site is not user-friendly in terms of navigation. You have done good work with coding but you also need to make it look good. Work on better design and make your navigation user friendly. If you are not a designer, then you can pick design from any of the website in the world that you like and code it yourself. Try after that for AdSense and it should work. Best of luck and let me know how it goes. Sir check out freelance sites such as fiverr. I managed to get a Non Hosted account from there within 2 days. I have a hosted adsense account from youtube, and now i want to upgrade to Non Hosted account, i have submitted adsense application through my wordpress blog more than 5 times, they didn’t approve me till now. My blog is more than 6 months old. Hii Harsh Thanks for the tip I got Google Adsense approved in 3 days. and my ads are live right now. Sir if I delete some posts from my blog then it will shows crawl error in google webmaster. With crawl error can I get Adsense approval? Yes, that should not be a problem at all.